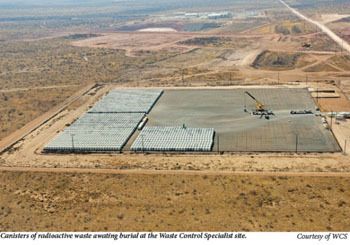 Waste Control Specialists is in talks to start receiving depleted uranium, and it wants to triple its West Texas site’s size. 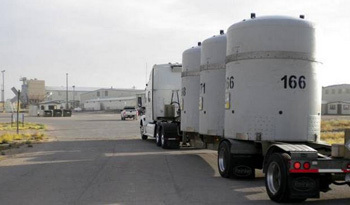 We are concerned that shipments radioactive waste to Texas are being allowed to move forward when there is still water in monitoring wells in the area of the WCS Compact Facility site. Concerns about water contamination are very real, serious enough that three TCEQ employees resigned over the issue. We also are concerned that no routes have been designated for low-level radioactive waste in Texas, although there is a legal requirement to do so. At least 12 other states have designated routes for radioactive waste. The Registry attached to our letter shows that there are no designated routes or restricted routes for radioactive waste in Texas. The Import Rule which contains language describing the types of things the Compact Commission is supposed to consider in determining whether to approve import applications. You’ll find this on pages 3-4. Check out section (h) – starting on page 3. This list might help guide your comments. (Austin, Texas) ­ Today, Rep. Burnam called on the Executive Director of the Texas Commission for Environmental Quality (TCEQ) to protect public health and safety by not allowing the low-level radioactive waste disposal site in West Texas to open until key questions are answered about the presence of groundwater inside the 100 feet buffer zone around the facility. 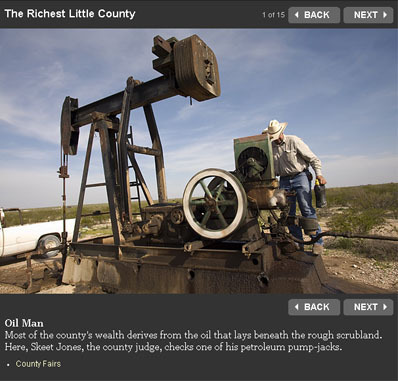 The private company licensed to operate the facility, Waste Control Specialists (WCS), which stands to reap millions in profits in disposal fees once the site is operational, is pressing for the agency to allow the site to open even though documents show significant groundwater present at the site, confirming the worst fears of TCEQ scientists that objected to issuance of the license five years ago due to the likelihood of groundwater intrusion at the site in future years. 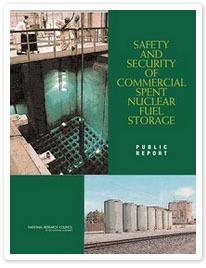 Read the proposed radioactive import rule here. Texas is at risk of becoming the nation’s radioactive dumping ground. Governor Perry knew that Texans don’t want to be dumped on, and kept this issue out of the spotlight during election season. 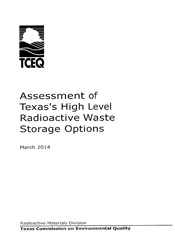 Now that the elections are over and the winter holiday season is underway, the Texas Low-Level Radioactive Waste Disposal Compact Commission is rushing to approve rules that would open Andrews County in West Texas up to radioactive waste from around the country. Loopholes abound when it comes to laws regarding radioactive waste. While excluding radioactive waste from international sources, the proposed rule doesn’t require processors to document the origin of waste that they handle. International radioactive waste could get re-labeled as Tennessee waste if it was processed there. 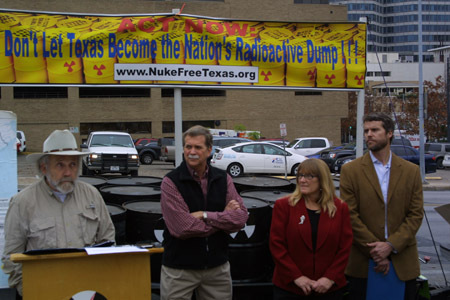 Texas could become the international radioactive waste dumping ground as well. Andrews County is poised to become the nation’s largest and perhaps one of the most deadly radioactive and hazardous waste dumps, mainly for nuclear power and weapons waste.